Replacement Hubcaps – A lost or damaged hubcap takes away from the value of your vehicle. We carry replacement hubcaps for the Fusion, Focus, and other models. Floor Mats – A set of floor mats will keep the interior of your Ford Fusion clean for years and help you maintain its resale value. We have a wide selection of floor mats and other interior accessories. Replacement Mirrors - If your mirrors have been damaged, then you need to replace these safety parts. FordPartsOnSale.com offers quality replacements that will ensure that you can see other drivers around you. Call us now at 585-475-1064 to speak with our highly experienced staff. Everyone you speak to has extensive experience working with Ford parts. Our parts are authentic factory parts from Ford. You don't have to worry about dealing with inferior imitation parts that could put your safety at risk. 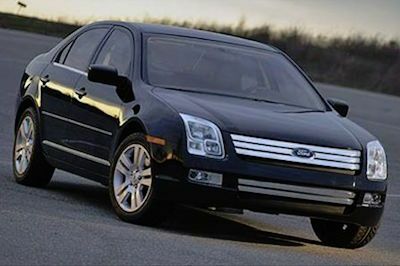 FordPartsOnSale.com has the parts your Ford Fusion needs at competitive prices.